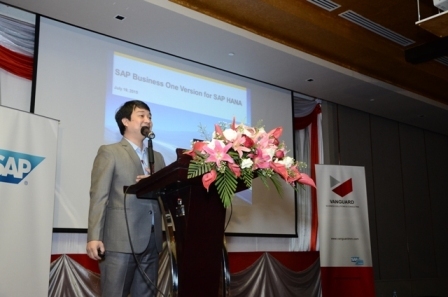 On 19th July 2015, Vanguard Business Solutions & Consulting held SAP conference “Run Your Business Any Time, Any Where with SAP Business Intelligence and Mobility” at Novotel Yangon for Myanmar Small and Medium Enterprises to introduce and give demonstration about the SAP Business One HANA solution. 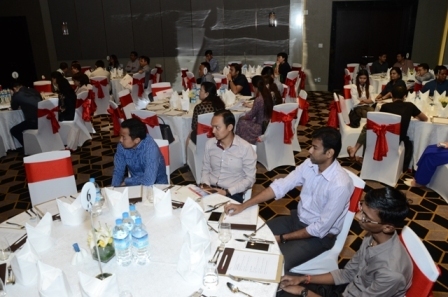 Over 50 representatives from 30 companies came to the event. 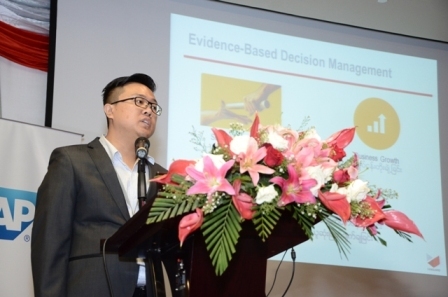 The SAP conference presents under titles of “Evidence Based Decision Making” by Mr. Tim Latt (Managing Director of Vanguard Myanmar Co., Ltd. , “Business Intelligence and Analytic” by Mr. Sai Hseng Maing (Director of Vanguard Myanmar Co., Ltd.) and “SAP B1 HANA” by Mr. John Raymond Raymundo (Channel Development Specialist of SAP). 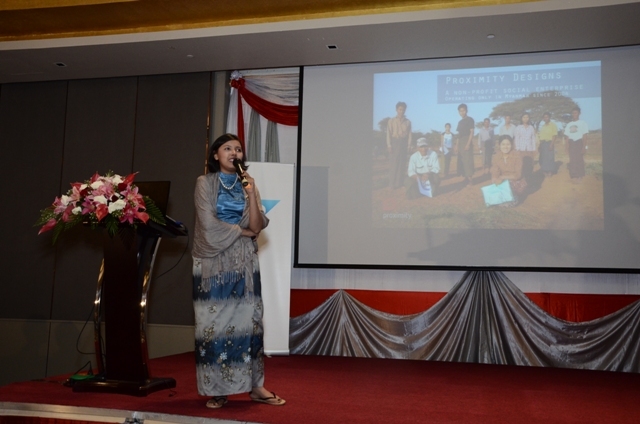 Finally, Ms. Phyu Hnin Nyein (Knowledge and Social Impact manager of Proximity Design) share her experiences on SAP Journey. 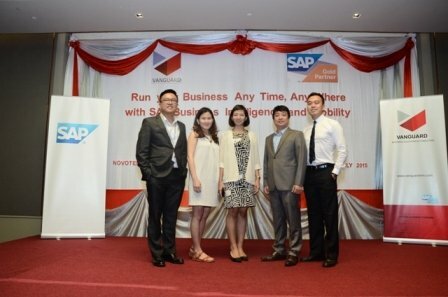 Vanguard Business Solutions & Consulting is the 1st and only local SAP Gold Partner with largest client based in Myanmar. 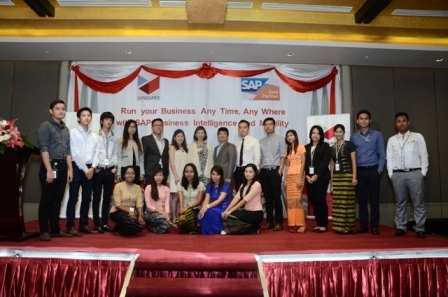 Our clients applying SAP Business One includes Fortune International, Yathar Cho, Sweety Home, ESI Foods and among many others. 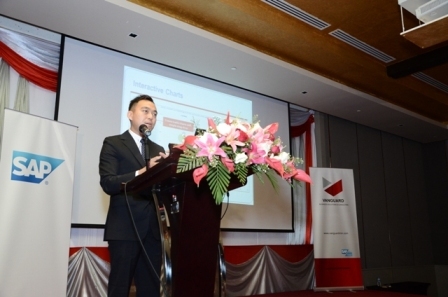 Posted by Vanguard on July 27, 2015 .